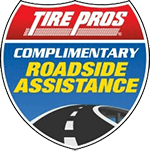 You'll find great tires at great prices and exceptional service at Best Buy Tire Pros in Norwalk or Glendale, California. We sell modern models from innovative companies like Michelin®, BFGoodrich®, Uniroyal®, Bridgestone, and Goodyear. 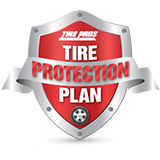 But tires is just one aspect of our business. 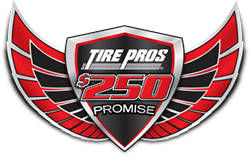 Whatever your automotive needs are, you can trust Best Buy Tire Pros to make that happen. Schedule service online or call us at (562) 868-7724 or (818) 241-5149. Are you from Norwalk, Downey, Cerritos, Santa Fe Springs, Glendale, Burbank, and Pasadena? Don't forget to check out our money-saving factory promotions to stretch your dollar further. 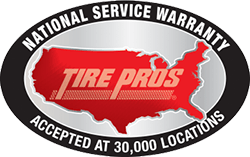 We are your one stop shop for quality tire brands, exceptional service and online presence!